Chris Brown’s all-star remix of “Deuces” featuring Andre 3000, Kanye West, T.I., Drake, and Fabolous dropped right on schedule! Who has the best verse: Battle of the verses! Breezy promised that the track would drop today at the earliest, and lucky for you, he kept his promise! 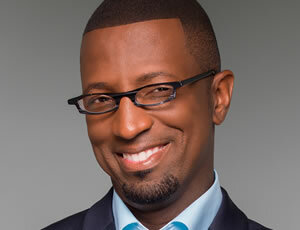 Share your thoughts with us here at zhiphopcleveland.com the online home of The Rickey Smiley Morning Show. Link up with Cleveland’s home of hip hop and R&B by joining our network of friends on Facebook, and check us out on Twitter.